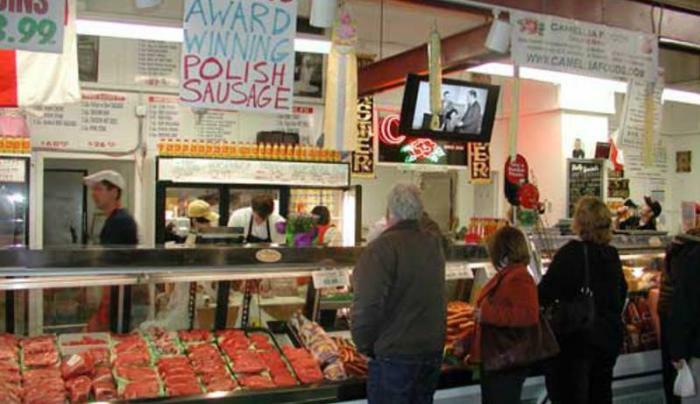 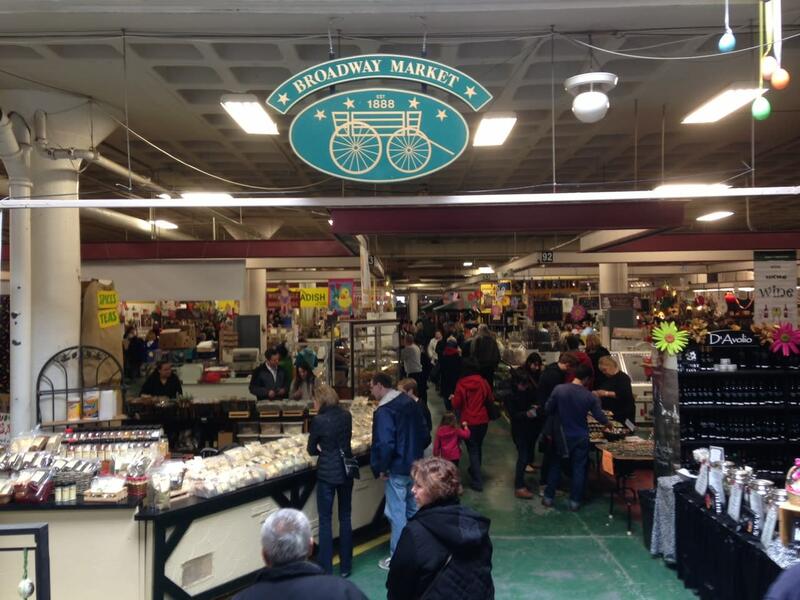 Since 1888, the Broadway Market has been known for unique products and personal service, with meat stands, poultry stands, produce counters, bakeries, delis, candy stands and restaurants. 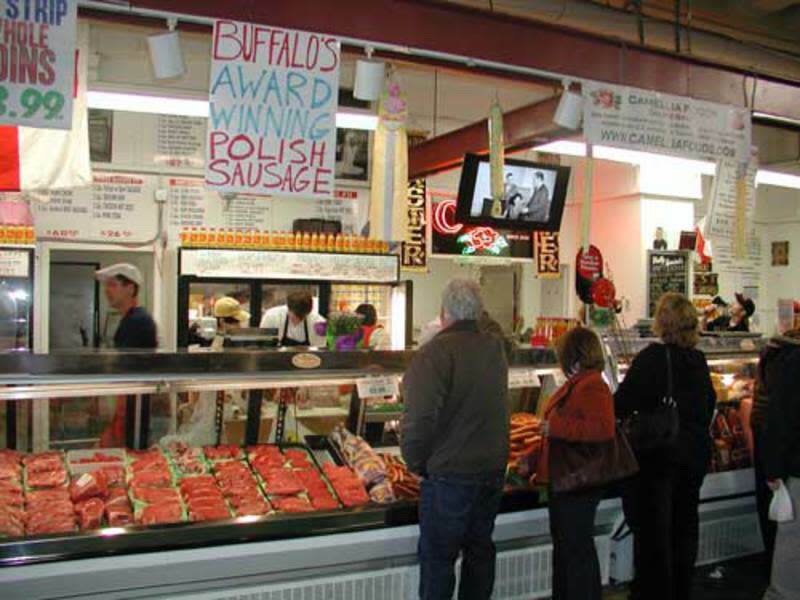 Family-owned businesses, passed from generation to generation, have created some of Buffalo’s best loved foods. 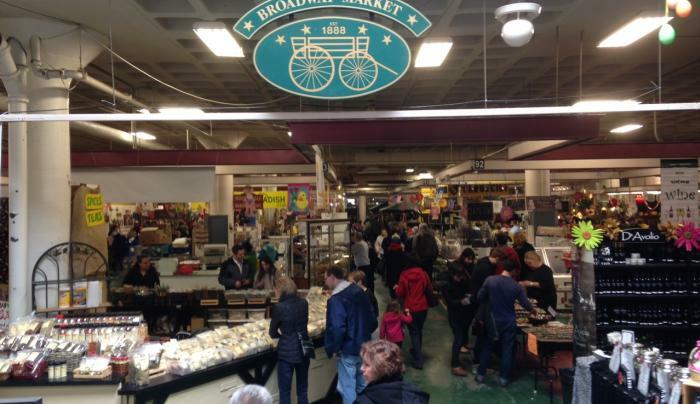 The Market is open year round, Monday – Saturday, 8 AM – 5 PM, and is located in Buffalo’s Historic Broadway-Fillmore Neighborhood.